The courses have been running for 25 years and a major feature is the blend of small group teaching by acknowledeged experts, informal and formal performing opportunities throughout and a range of prizes including recital and concerto performance opportunities. 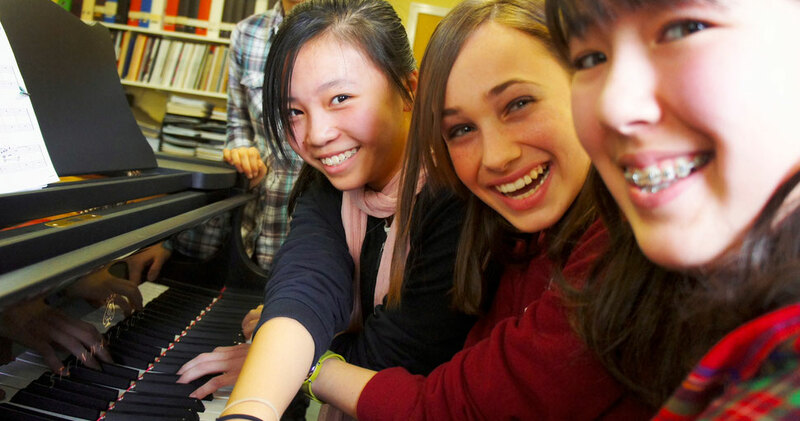 A key aim of the courses is to reduce the isolation of playing the instrument, and in the midst of serious learning and performing on the courses is socialisation, fun and togetherness. The event is supported by the Nora Seary Trust, set up by a (now deceased) pianist and administered by 3 people, including Lord Douglas, himself a pianist, who comes each year to the Final Concert to present prizes. The president is Ruth Harte MBE, a former Royal Academy Professor. This year's Masterclass guest is Noriko Ogawa, an internationally renowned concert pianist. Former Masterclass guests have included Sir John Lill, Artur Pizzaro, Dame Moura Lympany and Cecile Ousset. The final concert is attended by the Mayors or Deputy Mayors of Sevenoaks, Tonbridge and Tunbridge wells.